Where I’m At With Manga? I’ve done nothing but so many anime related posts, that’s good. But the manga posts suffered. Remember that March Update I did, saying I’d be doing a certain challenge. Well it’s happening people !! I am kicking the first post of 2016 with a manga first impression, This manga was a gift from my penpal in Hawaii as for the past 2 or 3 years we started sending each other gifts. To my surprise she got me some manga Oh bless her among the three titles she sent me the Let’s Dance A Waltz, never heard of the title before. When I read the back of the plot I was instantly drawn in because it’s about DANCING !!! how exciting I hadn’t read a manga about dancing. 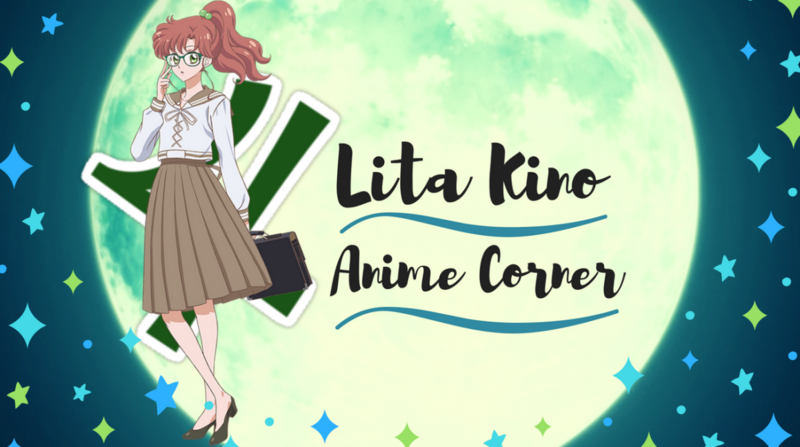 My readers and blogger friends welcome back to “Sunday’sWithLita” where every second week or every week if I have time I review a manga or anime but you never know what I’m going to be reviewing, it feels like forever since I did a sunday even though it’s only been a month. 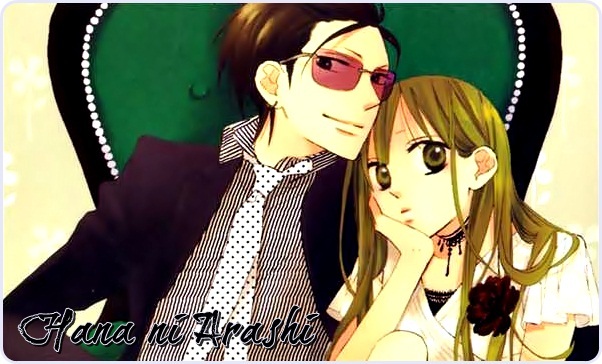 This time around I felt like talking about a manga that I recently reread and was one of the first manga’s I ever read as Lita reviews the delicious, cute Kitchen Princess. Anybody like a good manga quick flick?